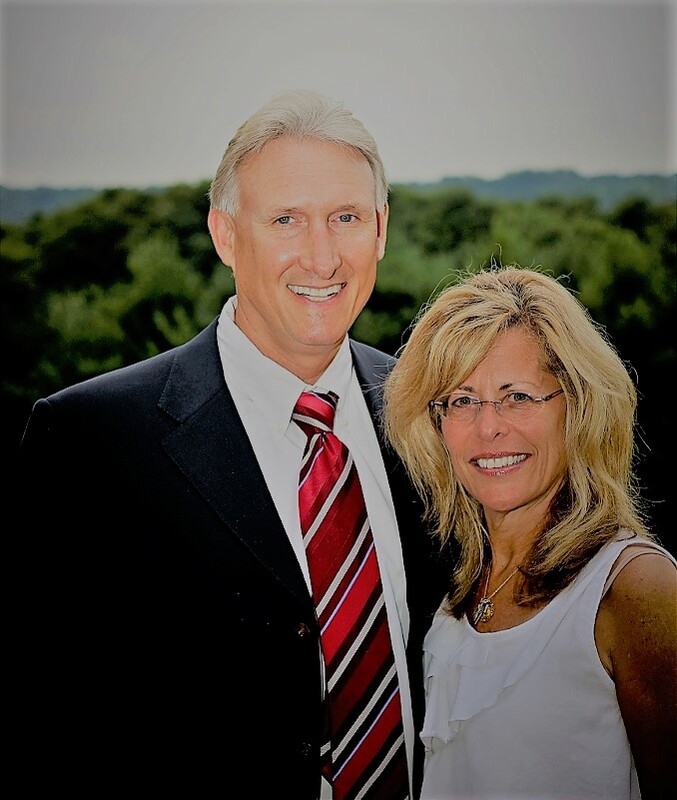 Martin & Anita Lockhart, Realtor, RE/MAX Action Associates, Exton, PA. I first met Marty Lockhart in early spring 2001 when we were trying to buy a house in West Chester but had to sell the house we owned in Coatesville/Wagontown. Then in the summer of 2001 everything seemed to come together. We had a buyer so we placed on offer on the house in West Chester. However about a week before closing, our buyer bailed on us. We called Marty and explained our situation. Marty contacted the buyer and literally talked him into changing his mind!! Fast forward to 2017. We decided to move to Florida. I immediately contacted Marty about selling our house. By the time I called Marty I had found a house in Pensacola FL. We were supposed to close on the Florida house in June 2017 but couldn't really afford to carry two mortgages. Not a problem for Marty. Even though we went about 10 days with no nibbles, Marty changed the asking price and within five days we had not one but two offers!! Soon after the higher offer was accepted our movers loaded us up and we were on the road to Florida. Now here is the great part. We closed on both properties within ten days of each other! He has those interpersonal skills you want in a realtor plus he will never keep anything from you. If you need to do something to enhance selling the house, he WILL tell you. But he says it in a way you feel like it was your idea!